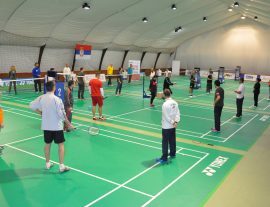 The course was organized by the Badminton Association of Serbia in November 2017 within the newly opened National Badminton Center in Belgrade. 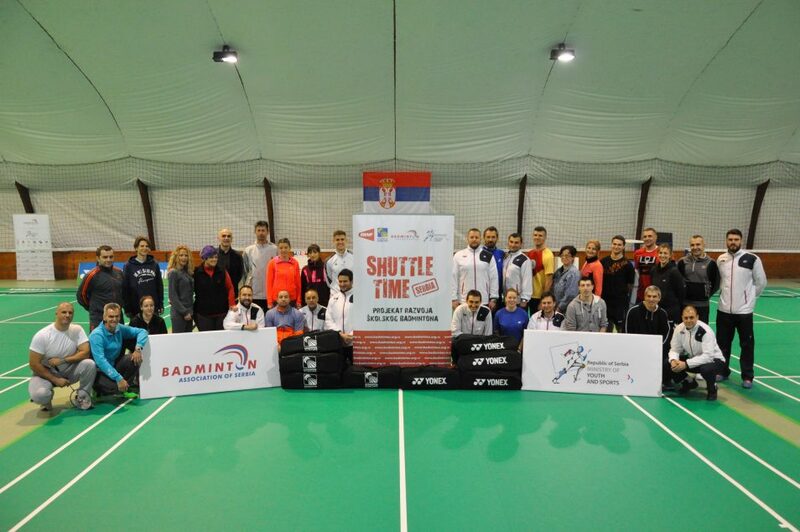 Over 40 participants from 10 cities (PE teachers, teachers, badminton coaches, Badminton Association of Serbia and Serbian National Team Staff). 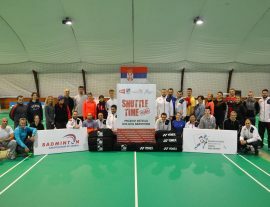 Course was presented by Mr Milan Barbir, National Coordinator and certified Shuttle Time Trainer, and was organized in accordance with Shuttle Time program resources and guidelines. 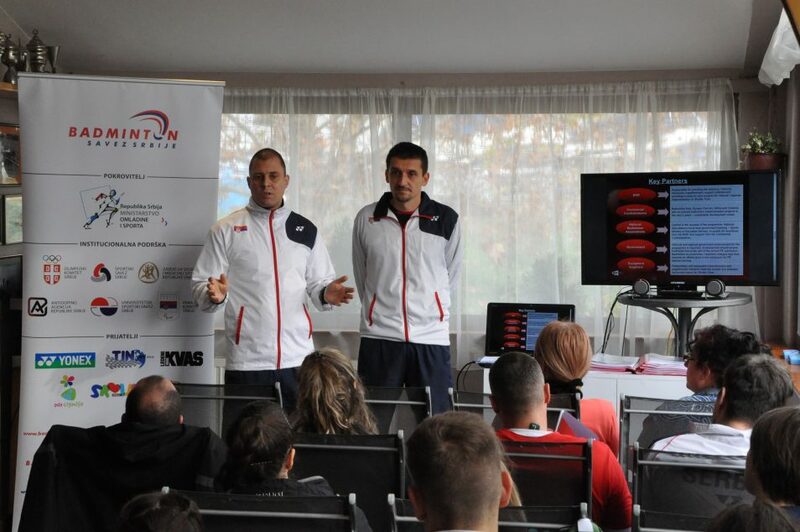 Course participants were introduced to the program and have been presented with all the resources in Serbian language including the manuals and android app. 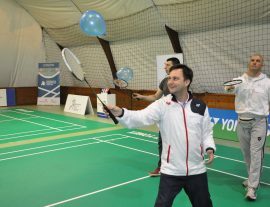 Mr Barbir focused on all the relevant information regarding this global BWF project in the classroom and has delivered several sessions on the courts of the National Badminton Center. 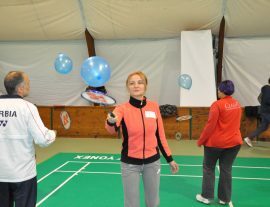 All the activities were organized in the interactive fashion, in groups who were challenged by receiving a number of tasks that had to be achieved in each segment of the course. 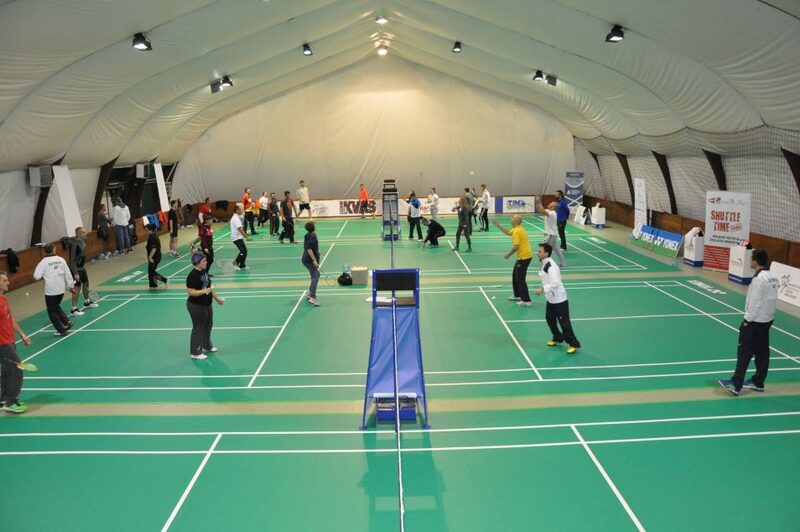 Groups consisted out of coaches and teachers who were familiar with badminton and teachers/students who never had a chance to involve in badminton activities. 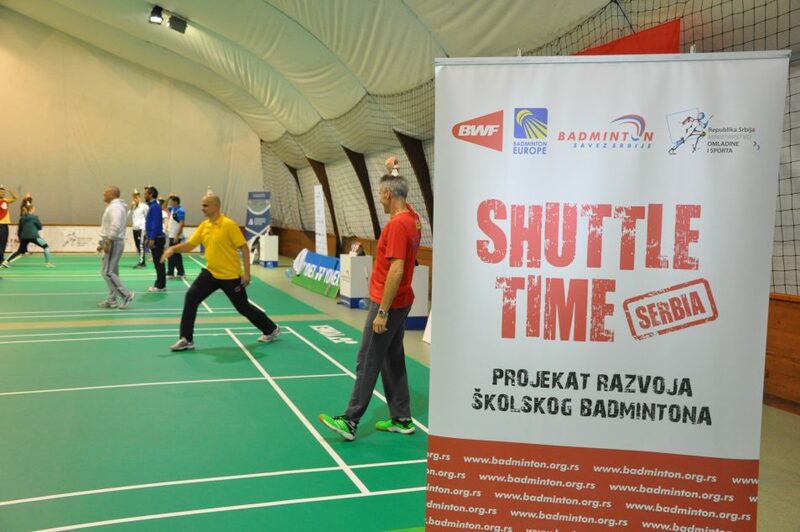 Nevertheless, they all made first encounter with the structure of the Shuttle Time and in the end the impressions and outcomes were very positive. 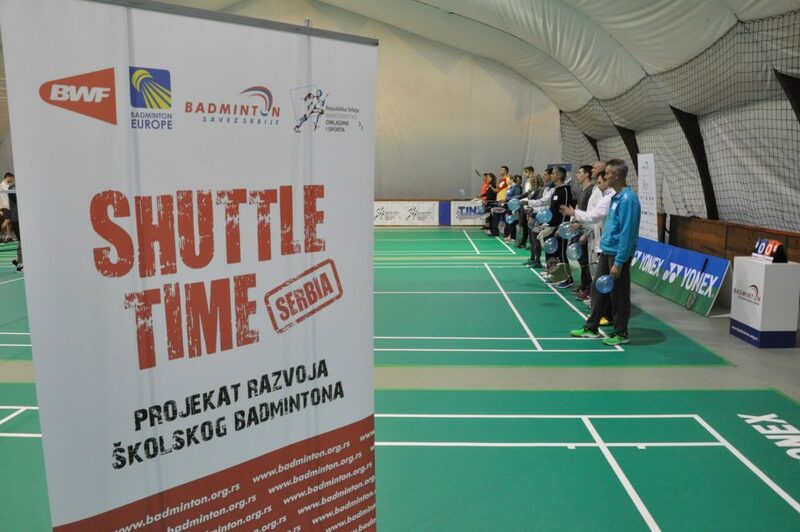 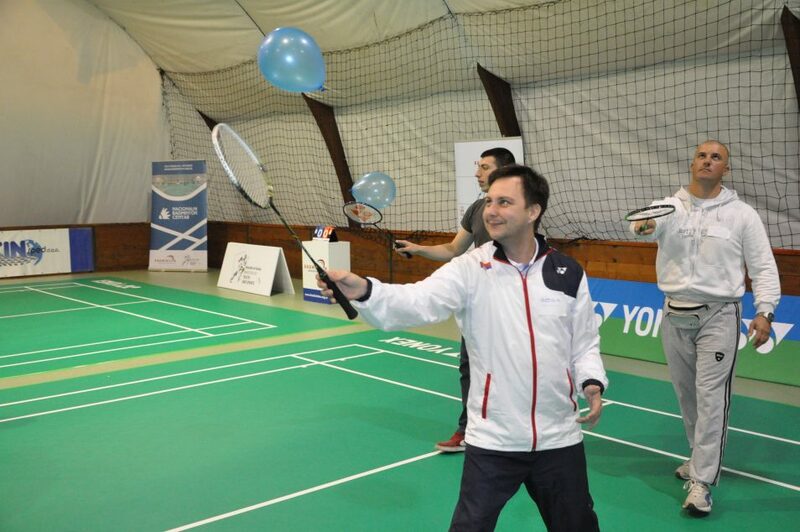 By the end of the official part of the course, representatives of schools planning to implement Shuttle Time received school sets as a donation from Badminton Association of Serbia in order to be able to start with badminton activities in their community immediately after the course.